Good dental hygiene is important to maintaining a healthy smile. 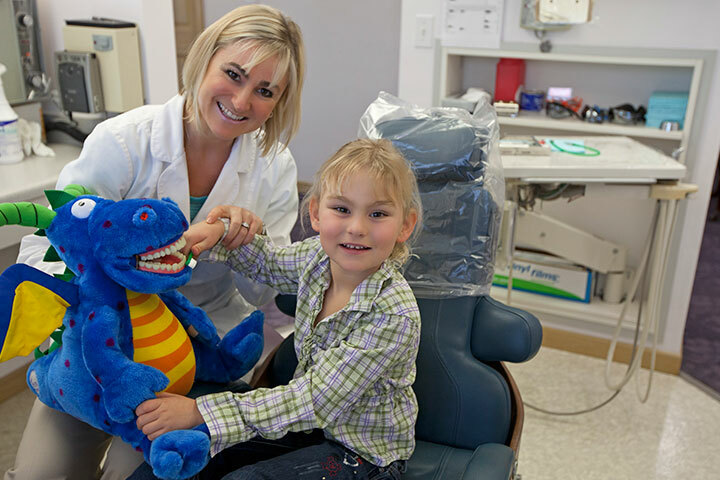 It is important that parents start developing good dental care care habits in their children at a very early age. Until a child can write in cursive, their manual dexterity is not sufficient to do a thorough job of brushing their teeth. So a parent should help them floss, then brush, with a fluoride toothpaste, each evening before they go to bed. Be sure to provide a calcium rich diet and limit sweet treats. Early and regular checkups will also help keep their smile bright and healthy. As an adult it is imperative that these good habits continue. Regular dental check-ups and cleanings help prevent dental disease and can detect small problems before they become large, expensive issues. Preventing periodontal disease and tooth decay will ensure that you keep all your teeth and gums healthy all your life. 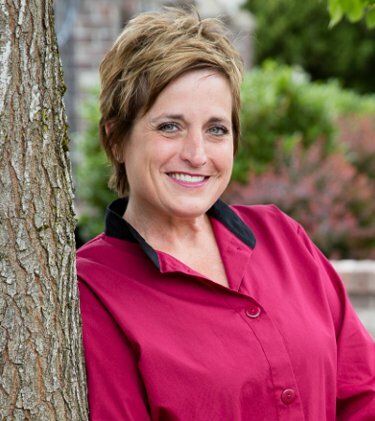 Our RDH (Registered Dental Hygienist), Loree is a real asset to our dental practice. She has a warm and friendly demeanor, with a gentle but thorough touch. She is a favorite with all our patients. She started working for us spring of 2016. She has been a Hygienist for the last 18+ years in a private practice in Vancouver. 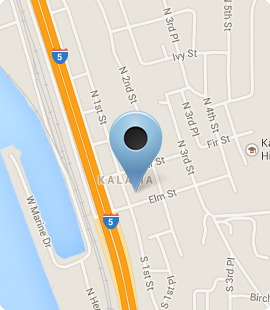 We are very happy she made the switch to Kalama!